Sunset Ranch has been owned and operated by the Schick family for about 50 years. 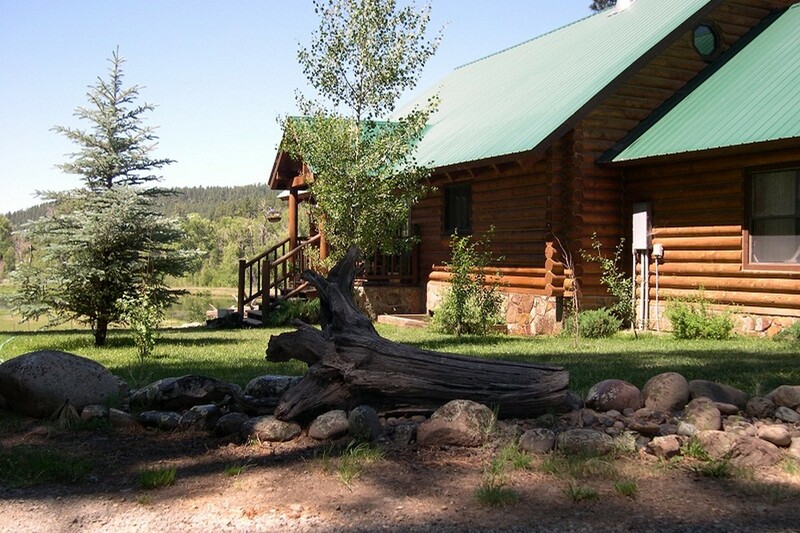 Our Guest Ranch has three rental cabins and a very comfortable, private entrance Bed and Breakfast. Greg, a veterinarian, has returned to help manage the ranch and co-host with his wife, Dena, a horsewoman, and together we love to welcome our guests. Opie, the ranch dog, is a Golden Retriever and enthusiastically greets everyone. Our ranch is comprised of 120 acres and has horse boarding (for guests only)*, ranch lakes and the San Juan River for excellent fly fishing. 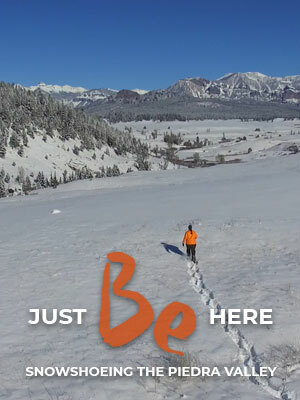 Hunting is available in the San Juan National Forest as well as hiking, snow shoeing and cross-country skiing on the Ranch. Dogs are OK with prior permission and there is an additional charge. There is NO SMOKING in our cabins. Wolf Creek Ski Area is a mere 20 miles away and the highly rated 27 hole Pagosa Springs Golf Club is also close by. Two incredible wilderness areas are within 20 minutes of Pagosa Springs, the South San Juan and the Weminuchi Wilderness areas. Southwest Colorado also has the Mesa Verde National Park, ancient home of the Anasazi and the Durango-Silverton Narrow Guage Railroad between Durango and Silverton. Pagosa Springs, only four miles away, offers a variety of activities including the world famous Hot Springs with its great outdoor tubs; a museum; annual 4th of July Red Ryder Roundup; Color Fest Balloon Rally, Four Corners Folk Festival; numerous shops, restaurants, and so much more. Come vacation with us! * Horse boarding available exclusively to guests for a minimal charge. We are one of only two guest ranches in Pagosa Springs, listed in the Nationwide Overnight Stabling Directory, that offers overnight stabling for your horses. Please let us welcome you to our ranch cabins and enjoy the wonder of Southwest Colorado! Our individual cabins are listed in the Colorado Directory. The check in and out times: check in 3:00pm and out 11:00am. The rates: from $150.00 and off season rates are available.